BURNS HARBOR, Ind. 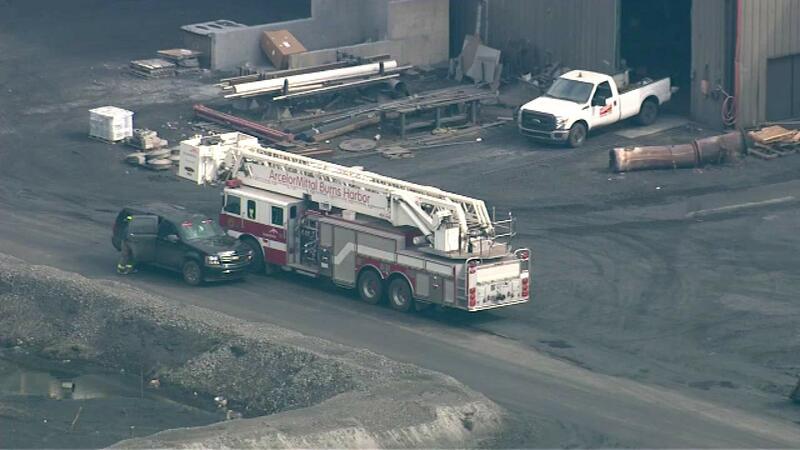 (WLS) -- A transformer failure caused an emergency shutdown of an ArcelorMittal steel mill in Burns Harbor, Ind., company officials said. The failure occurred around 8:50 a.m. Friday, causing a shutdown of the facility's power station as a "precautionary measure," company officials said. No injuries were reported, although Burns Harbor officials say a number of ambulances were called to the scene. The facility, which employs about 4,000, is ArcelorMittal's second largest in the U.S. The plant operates two blast furnaces and is capable of producing five million tons of raw steel annually.